A malfunctioning thyroid can be over productive, hyperthyroidism, or more commonly under active, hypothyroidism. Current research shows that the thyroid is responsible for many symptoms that are commonly misdiagnosed. A diagnosis of a thyroid disorder may be delayed or missed because some symptoms, such as nervousness, irritability fatigue, weight gain, muscle aches and weakness can be ambiguous and/or mild. These symptoms can be easily attributed to other conditions, such as excessive coffee drinking, aging, stress, excessive exercise, lack of exercise, peri-menopause, cold weather or the side effects of medication. It is common in mainstream medicine for misdiagnosed thyroid patients to suffer for prolonged time periods without a full thyroid panel that could have saved years of incorrect or ineffective treatments. Not only are thyroid disorders misdiagnosed, but the testing protocol produces less than desirable results. Mainstream medicine relies on only a TSH blood test. Practitioners are discovering that the 'normal' range for a TSH panel is not sufficient to truly diagnose a malfunctioning thyroid. Thyroid Stimulating Hormone (TSH) is produced in a part of your brain called the pituitary gland. The job of TSH is to signal the thyroid gland that it’s time to produce more thyroid hormone. When the healthy thyroid gets this chemical message, it produces two hormones: triiodothyronine (T3) and thyroxine (T4). This is where it gets tricky. Triiodothyronine (T3) and thyroxine (T4) are the hormones produced by your thyroid gland. T4 is produced and is then converted to T3, the active form of the hormone. The T3 should only be converted by T4 as needed to up-regulate metabolic functions. T3 and T4 are pumped into your bloodstream where they work to control your metabolism. Free T3 (FT3) and Free T4 (FT4) are called this because they are not bound to proteins in your blood, making them free to perform their work in your cells – keeping your metabolism operating for optimal health. A high TSH and low FT4 and FT3 indicate hypothyroidism. A normal TSH, normal FT4, and low FT3 can indicate T4 to T3 conversion problems. 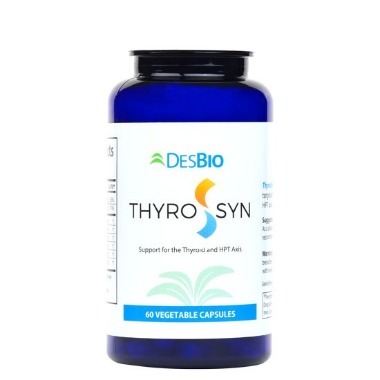 A normal or high TSH, normal FT4 and high FT3 can indicate cellular resistance to FT3 which can still lead to hypothyroid symptoms because the active hormone can’t get to the cell to do its job. A full thyroid panel is essential. If you only test TSH, but are having conversion problems, a thyroid problem may be missed. Often, it can be as simple as getting the proper nutrient to remedy the conversion issue, detoxification or a combination of nutritional intervention, medication and detoxification. As always, talk to your doctor about any natural health treatments before starting. Formula provides nutrients, glandulars, and targeted herbals to support the thyroid and the HPT axis. 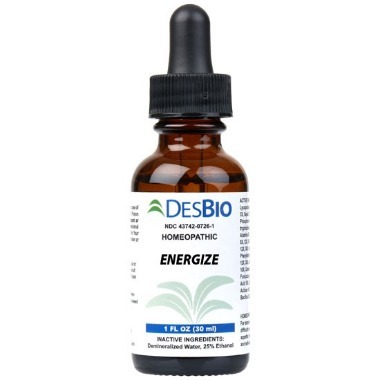 Energize is a homeopathic support for thyroid related symptoms available as both drops and tablets. 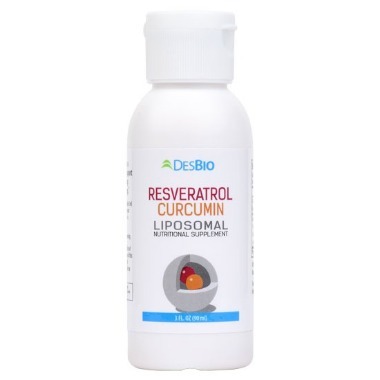 This homeopathic was designed to relive symptoms related to thyroid dysfunction including muscle weakness, fatigue, and occasional constipation. Autoimmune activity in the thyroid is a major issue for many patients, such as those with Hashimoto’s disease. The combination of these two phenolics may help balance immune activity linked to thyroid inflammation and autoimmunity.